Diabetes is metabolic disorder which due to its damaging effects poses serious threat to entire physical health and also to mental health of a person. Due to this disorder, person has mildly or seriously high sugar level in blood, even mildly high sugar levels for a considerable period of time are sufficient to cause serious damage to health. 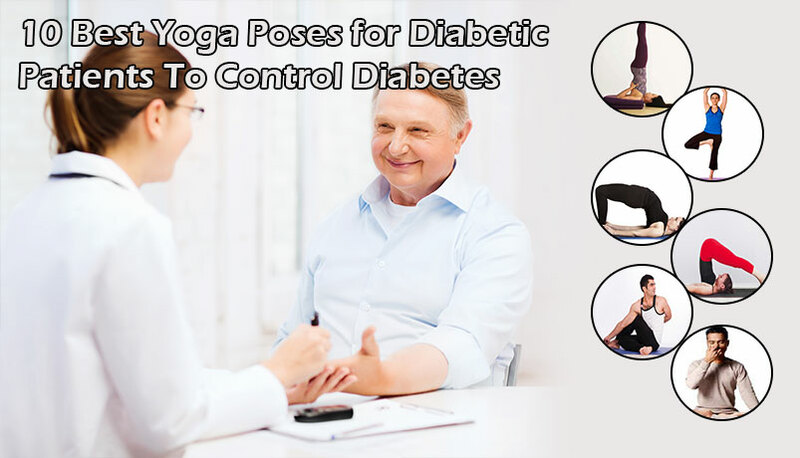 Diabetes is infamous for deteriorating vitality and strength and reduces life-expectancy. High blood sugar or hyperglycemia starts affecting health negatively right from day one. There are many health risks of diabetes which are listed below. Out of these none can be ignored or allowed to stay in the body and proper treatment shall be taken to keep sugar levels healthy. One more important fact about hyperglycemia is that it is for life, any day one cannot ignore presence of problem and minor in abstinence or apathy can cause damage to health by raising sugar levels. Apart from damages, hyperglycemia is source of many other disorders, which are also health risks of diabetes and aggravate the problem. Normally people with uncontrolled high BP are at high risk of developing hyperglycemia. But those who are having regularly high glucose in blood surely suffer with high BP unless they take proper care and manage sugar levels properly. High blood sugar allows calories to remain unutilized in the blood. These calories are converted into fat which later are absorbed by cells of the body. Since fat shall be absorbed by fatty acids for proper metabolism and energy production, its absorption in cells prevents body to utilize it for energy and gradually person gains harmful cholesterol. This cholesterol causes blockages in blood vessels and hinders flow of blood. Heart due to blockages in blood vessels is pushed to pump blood with higher pressure, which increases systolic pressure considerably. 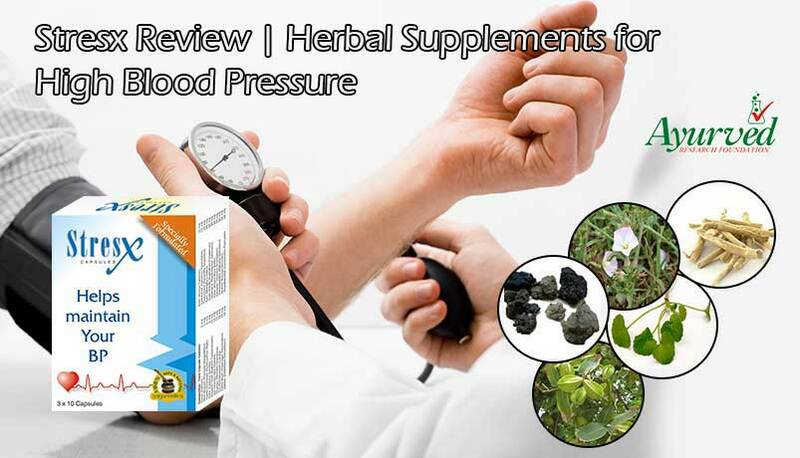 High blood pressure is commonly found health risks of diabetes, which further complicate the problem, as hyperglycemia and high BP collectively strain heart and its muscles and increase chances of heart attack, failure and stroke. This is another serious health risk of diabetes which poses threat to health and even life. As mentioned hyperglycemia promotes absorption of fat in cells and slows down fat metabolism for energy production. Sugar supplemented through diet, is supplemented to blood, where it stays without being utilized by cells and muscles. Unutilized sugar leads to unutilized calories, which get deposited as cholesterol in blood vessels and liver. Fatty liver condition, blocked blood vessels, high LDL and poor lipid profile are other health risks of diabetes, which occur commonly and even in people with mildly high glycemic readings. High cholesterol is severe on heart and reduces energy and stamina. It deteriorates health of heart and is very quick in blocking valves and main arteries, which supply most of the blood from heart to organs. Blockages in these organs put considerably higher strain on heart than others and weaken its muscles increasing chances of cardiac arrest or heart attack. Hyperglycemia increases level of plaque in blood. This plaque gets deposited in blood vessels and poses much stronger blockage than cholesterol to hinder blood flow. Its deposition also weakens walls of blood vessels and increases their propensity to rupture. High plaque levels are other health risks of diabetes, which increases chances of stroke, heart attack and causes high blood pressure. Why and how hyperglycemia increases plaque deposition so quickly is still unknown, but this is one of the commonly found health risks of diabetes which affect people of all ages. In combination with high cholesterol levels plaque deposition can be life-threatening at any stage and is severe on energy and stamina. It can starve vital organs and make them weak and lethargic. Poor blood supply to brain can cause psychological disorders and sluggish mental skills. This is one of the severest health risks of diabetes which can cause lot of misery and agony. Due to side effects of hyperglycemia, body loses its ability to heal and repair damages caused to skin and internal organs. Something as mild as mosquito bite, can also take much longer time to heal in case of people suffering with high blood sugar levels since a long time. The kind of stress this disease causes over organs and immune system is majorly responsible for causing slowness in healing. Poor glandular functions and production of antibodies get severely hit by high blood sugar, which affects response and action of immune system and it also slows down regeneration of cells, which deteriorates body’s repairing functions. Poor clot mechanism is another major health risks of diabetes. Clot formation is vitally important to heal any wound which is over skin. It protects from external microbes present in air and quarantines cuts from external environment to allow internal repairing mechanism to work undisturbed. In case of diabetics, clot formation is practically absent or very slow. This allows even minor wounds to get infected and slow to heal. In aggravated stage, people can suffer with amputation of limbs due to non-healing of wounds. 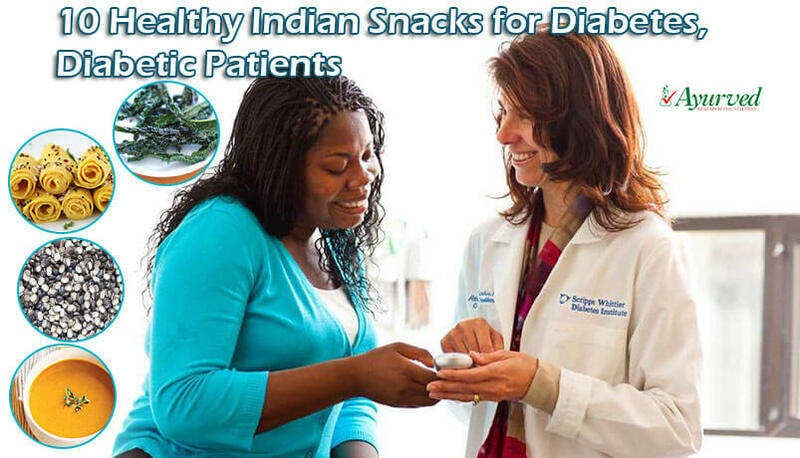 Doctors often deny carrying out surgeries in case of diabetics and try to treat disorders through medicines only. Liver gets severely strained and stressed due to Hyperglycemia. This is one of the commonest health risks of high blood sugar. Liver plays a role in sugar metabolism. 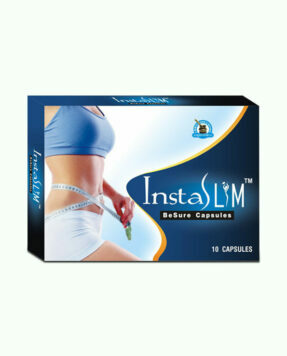 It stores sugar obtained from the diet as glucogen, which it provides when body needs energy. These glucogens get mixed with blood from where they are taken and supplemented to cells by insulin. In case of people suffering with high sugar their liver gets choked by excessive glucose and it begins to malfunction by rejecting sugar for storage. The calories, which remain in blood due to poor sugar metabolism, get deposited in liver as fat causing fatty liver condition, which further slows down liver functions. Once liver becomes fatty, it becomes prone to suffer with toxicity and produces less bile. Bile is vitally important for proper fat metabolism and low bile secretion by liver further speeds-up fat deposition. Liver in most of the cases is reckoned as health risks of high blood sugar, but it is also cause of the problem. People consuming alcohol since long time have poorly functioning liver, which can lead to high sugar levels due to lesser or no storage of sugar in liver. Liver malfunction can give rise to low energy levels due to low blood glucose and unavailability of glucose when body needs energy. Nerves are most vulnerable to hyperglycemia. No matter even if glucose level is mildly high and remains high for short duration after meals nerves are sure to get strained and affected negatively due to this disease. Poor nervous system is most severe health risks of diabetes and source of many other complications of high blood sugar levels. 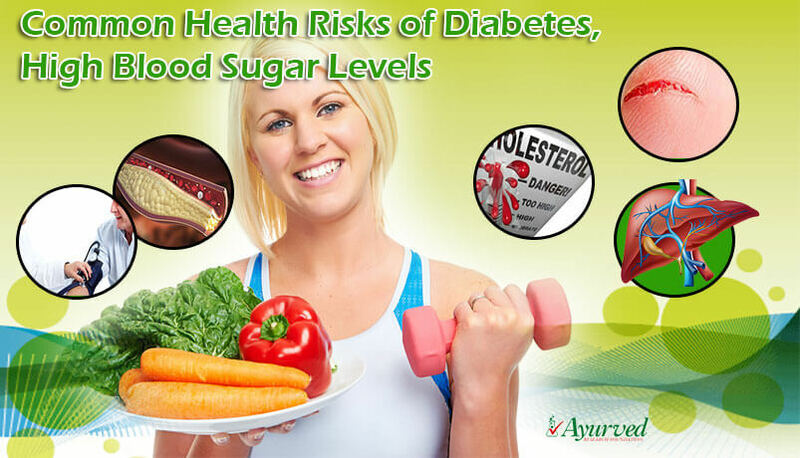 Due to nerve damage, hyperglycemia is serious threat to every organ of the body. Eyes are most delicate organs, which function primarily through nerve functions. Vision problems are common health risks of high blood sugar due to nerve damage caused by hyperglycemia. Complications of high blood sugar caused to vision and eye functions are generally irreversible, unless treated at very early stage. Aggravated glaucoma and macular degeneration are health risks of high blood sugar caused to vision. Toxic kidneys are also potent health risks of high blood sugar as diabetics excrete high amount of glucose through urine, which is damaging for tubules and raise chances of toxin growth in kidneys. Bladder infections are also quite common health risks of high blood sugar due to toxin growth in kidneys and high sugar in urine. Hyperglycemia makes blood thicker, which is hard to pump. Body demands more and more water to dilute blood and person feels frequently thirsty due to diabetes. Higher water intake keeps kidneys in overdrive and also causes frequent urination to cause problems. These are commonly seen complications of high blood sugar levels. Indiscriminate eating and severe urges to eat sugary are other complications of high blood sugar levels, which aggravate the problem and also prevent a diabetic to follow healthy dietary regimen. Both these complications of high blood sugar levels occur when sugar levels fall a bit or body senses lack of energy. Muscular atrophy and regular tiredness, fatigue and lethargy are other complications of high blood sugar levels. All of these add to the progression of disease and invigorate other complications like high cholesterol, blockage in blood vessels, pressure on heart, etc. Diabgon capsules are herbal supplements for maintaining healthy sugar levels and providing protection from complications of high blood sugar levels. These supplements naturally and safely increase insulin secretion and promote healthy sugar metabolism to provide quick relief and also shield health from damages caused by it. These come with herbs, which are capable of preventing sugar levels from going up or too low and protect health from risks of high blood sugar as well. The herbs present in these herbal anti-diabetic pills improve insulin secretion by generating beta cells in pancreas, which are responsible for producing insulin. 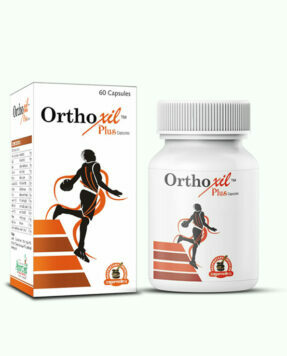 Optimum availability of this hormone relieves conditions of type-1 and type-2 diabetes and protects health from damages. Diabgon capsules relieve side effects of the problem too. Commonly associated side effects like lethargy, muscular exhaustion, frequent urination, frequent thirst and cravings to eat frequently and sugary, etc., all get relieved considerably by using these supplements. 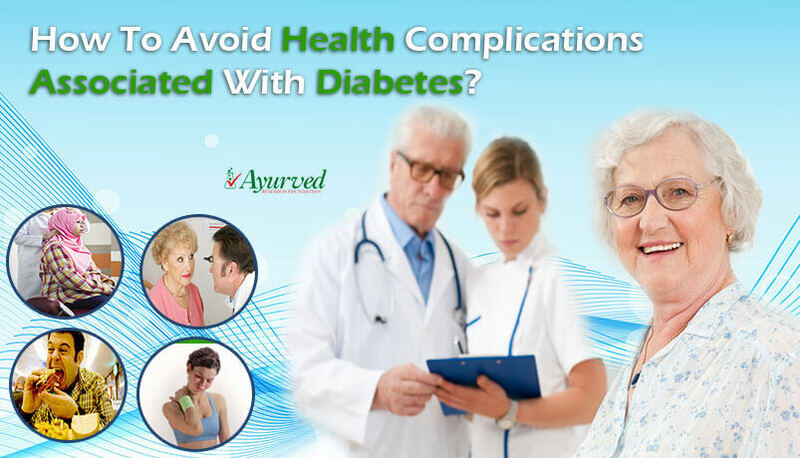 Diabetic also gain optimum protection from issues like high BP, high cholesterol, plaque deposition and gains higher immunity, proper clotting mechanism and faster healing of wounds. Use of Diabgon provides easy and simple diabetes management by helping a person in following healthy dietary and exercising regimen and naturally producing insulin to metabolize sugar. 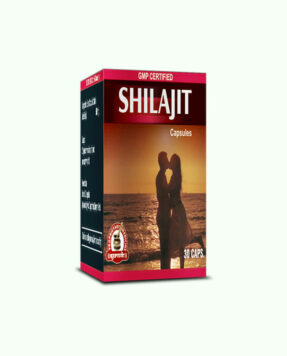 These supplements can be taken without any medical prescription as these completely safe and free of side effects. 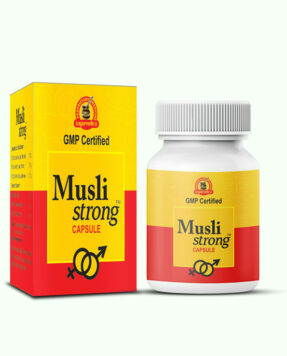 One can use these along with other medicine or treatment as well. 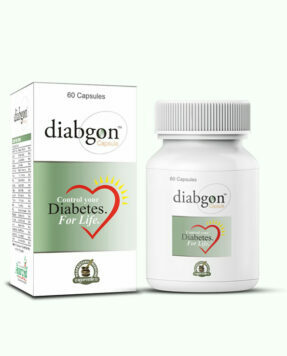 => Buy Diabgon Herbal Type-2 Diabetes Remedies to Maintain Healthy Blood Sugar Levels.